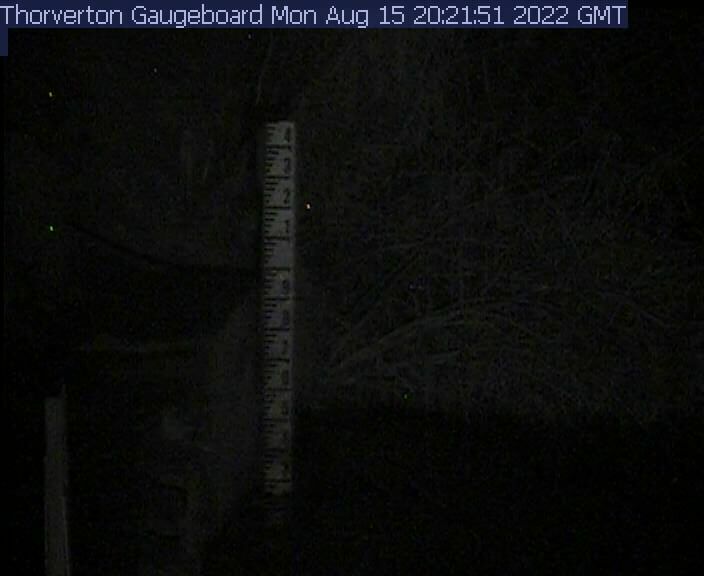 Cam 1:Water level gauge - shows the depth in metres, represented as 10cm increments. The height is taken from the top of the lowest part of the weir (the centre). 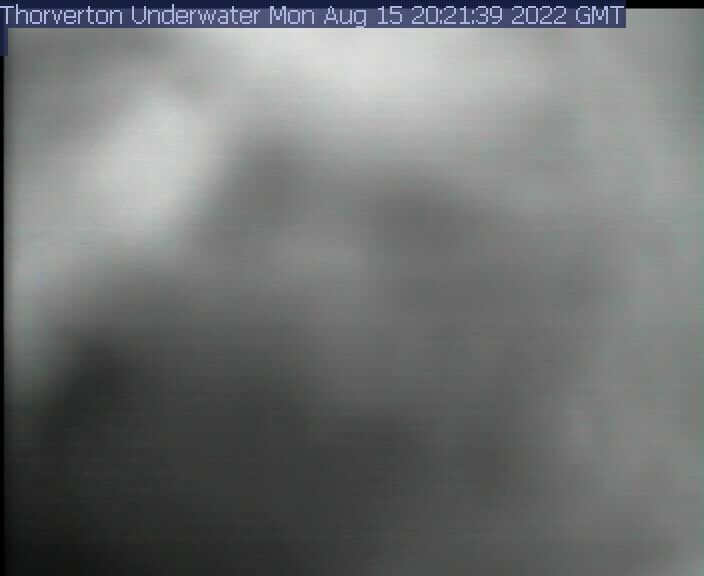 Cam 2: General View - this shows the general state of the river and the weather conditions (note that due to the angle of the sun, picture quality can be affected at certain times of the day). Note: This information is intended to be used as a guide to water levels in the River Exe at Thorverton. Technical difficulties and downtime may result in occasional inaccurate images and readings. The Environment Agency takes no responsibility for the interpretation and usage of this information by the public.